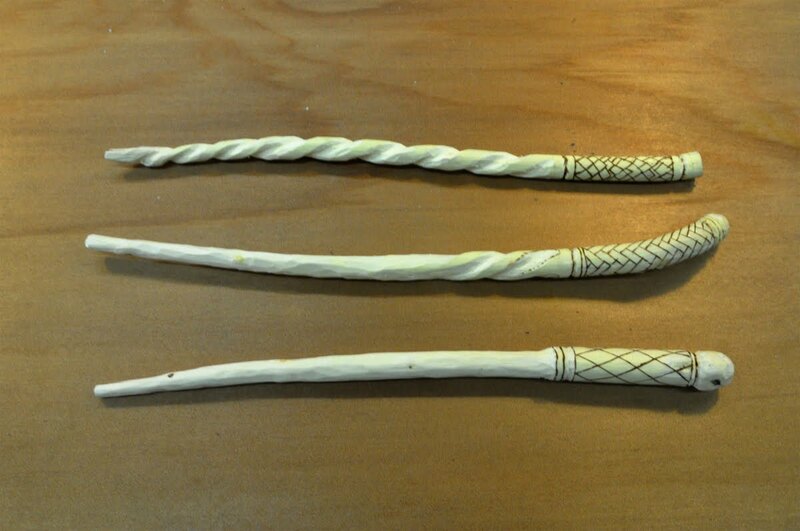 This weekend I made wands out of a tree limb from the backyard. I conducted this interview with one six-year-old magician-in-training. Do you believe in magic? Yes. Is magic real? I don't know. Why do you believe in it? I don't know. Is magic good? Sometimes good, sometimes bad. 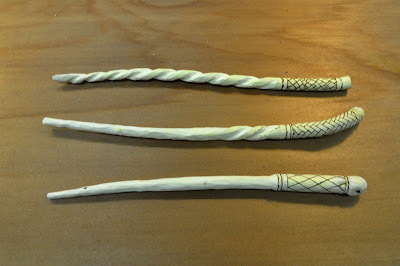 Give me an example of good magic. Turning someone into a bird. What's an example of bad magic. Stopping someone's heart from beating. Who's good at magic? Wizards. Can anybody be a wizard? Not anybody. All boys. Actually, any person can be a wizard. Do you have anything else important to say about magic? No. That's about as good an example of good magic as I've ever seen.